There is a trend I noticed with our best covers. A great JCK magazine cover usually contains: a beautiful model, a stunning piece of jewelry, and a smart use of popular colors and text fonts. Considering that formula isn’t exactly rocket science, it’s hard to believe we had so many covers throughout our 140-year history that missed the mark. 1965: Bob Dylan goes electric at the Newport Folk Festival. 1966: President Lyndon Johnson signs a bill that creates Daylight Savings Time. 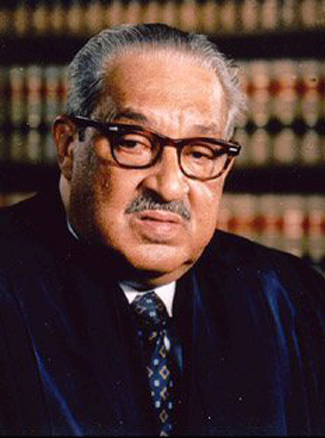 1967: Thurgood Marshall becomes the first African-American Justice on the Supreme Court. 1968: The My Lai Massacre occurs during the Vietnam War. 1969: Neil Armstrong is the first person to take steps on the moon.